Heather Carraway Photography specializes in organic and natural newborn, baby, and maternity photography in Atlanta, Georgia. Based out of West Midtown, she also serves clients in Smryna, Vinings, Mableton, Buckhead, Marietta, Alpharetta, Brookhaven, Dunwoody, Roswell, and Sandy Springs. 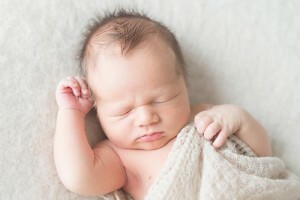 Natural newborn photography is just what it sounds like: natural. Free of props and extras that distract from your brand new baby…they are perfect the way they are. I have a love for capturing details and highlighting the most beautiful bits and pieces of your newborn by photographing them in natural light and by using neutral colors. 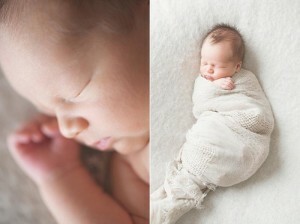 Soft blankets and wraps will add dimension and interest to your photographs while keeping your baby center stage. If you are drawn to natural, true-to-life, light-infused imagery…we’re a perfect match! I love working with clients that share a similar vision and love for classic portraiture. 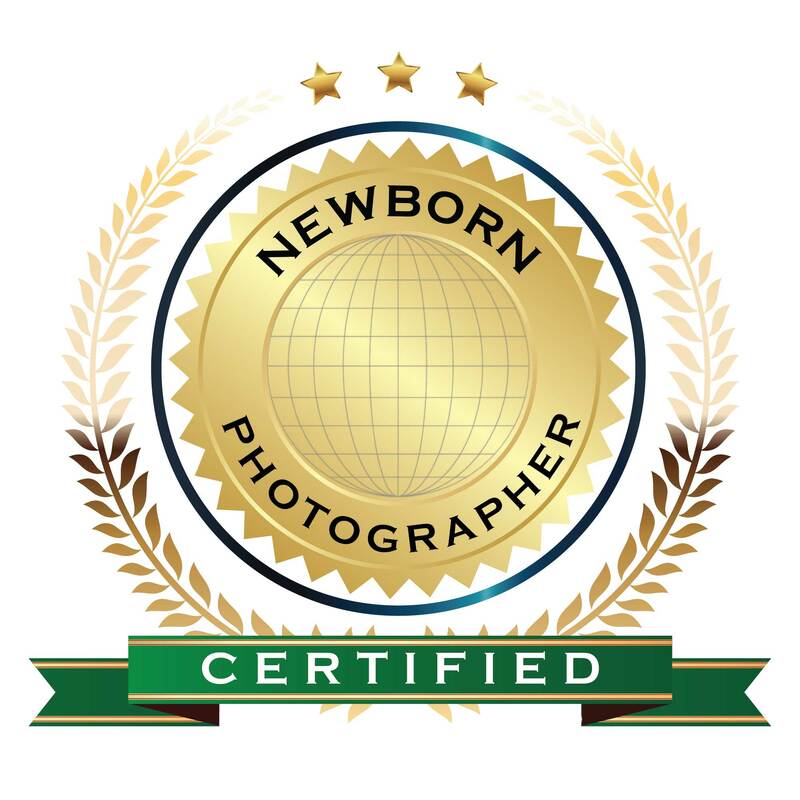 Please visit my website and contact me to learn more and to book your natural newborn session!